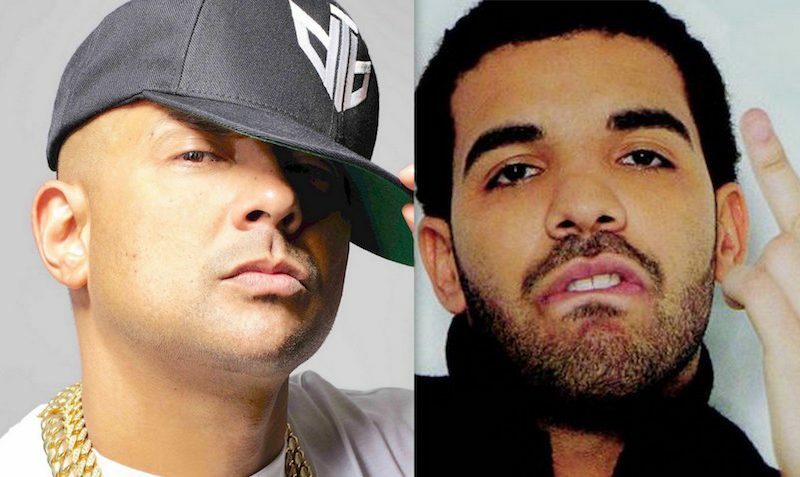 Sean Paul is the latest dancehall artist to add his voice to the ongoing debate of Drake making dancehall music and not crediting its origin. The Grammy-winning dancehall deejay spoke candidly about the issue during an interview with The Guardian where he alluded that Drake is not the best rapper, a statement that a lot of hip hop fans would agree with. “I love some of his songs but I don’t think he’s the best rapper,” Sean Paul said. 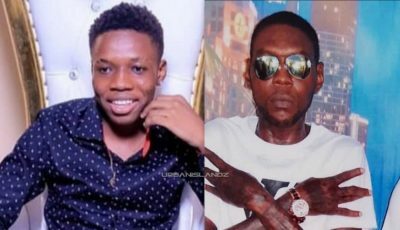 The “Get Busy” deejay also gave his piece on Drake, Justin Bieber, Major Lazer and others making dancehall records but not necessarily crediting the origin of the music or the artists. Sean Paul recently signed a new deal with with Island Records and is currently working on his next album. The dancehall hitmaker says that he understand the importance of keeping up with the latest trends in music in particular dancehall. Culture vulture dem’ be. LOOK for the West Indian Americans to bridge that gap. Rihanna, PND, Tory Lanez and many more.